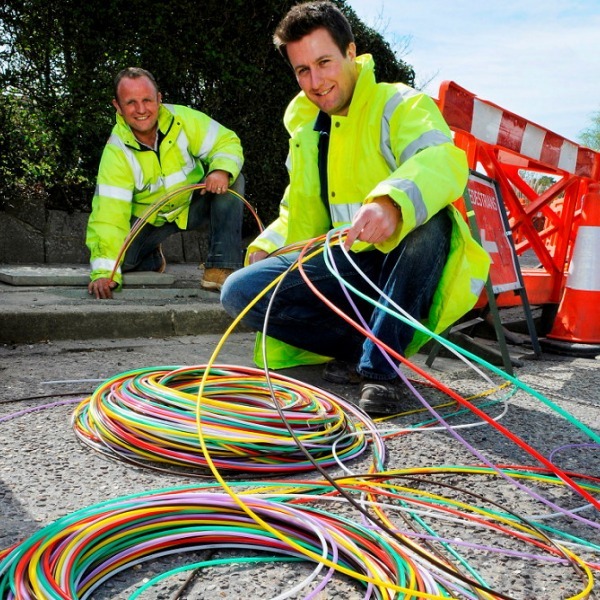 You are viewing a news and article archive for the Cityfibre tag (category), where older items are stored for readers to access and view. 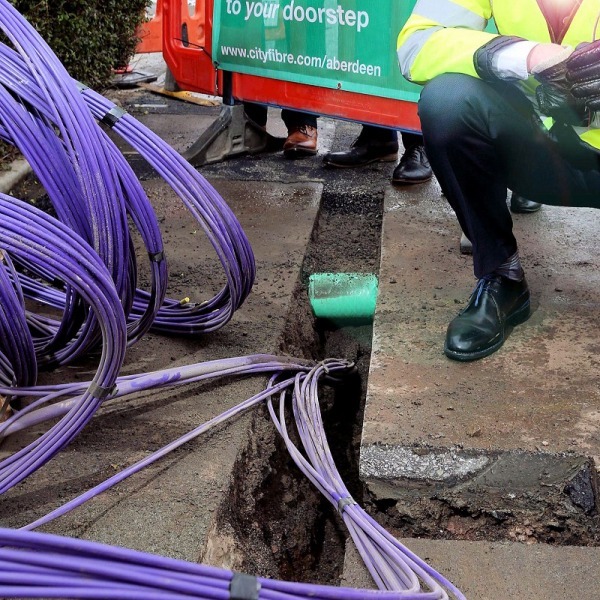 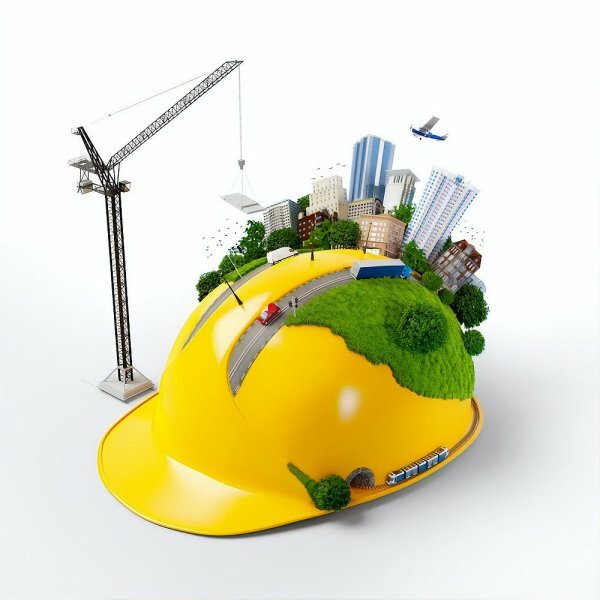 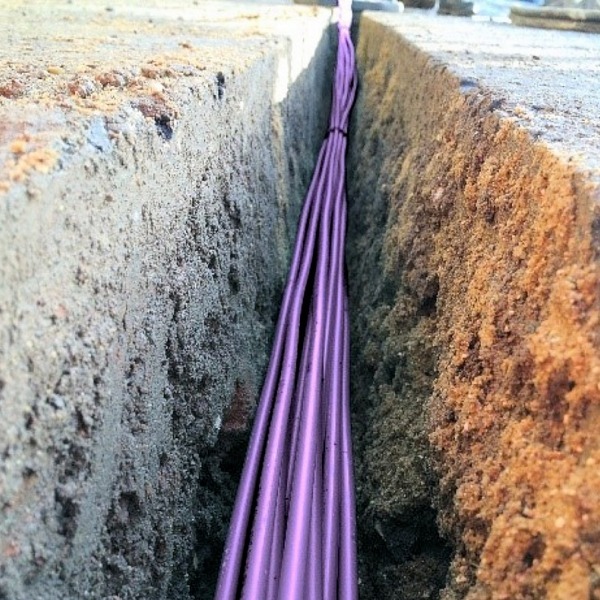 Urban fibre optic network builder Cityfibre has today signed a new multi-million pound order with HellermannTyton, which will supply them with key digital infrastructure to support their £2.5bn roll-out of a new Fibre-to-the-Home (FTTH) broadband ISP network to 5 million UK premises by 2024. 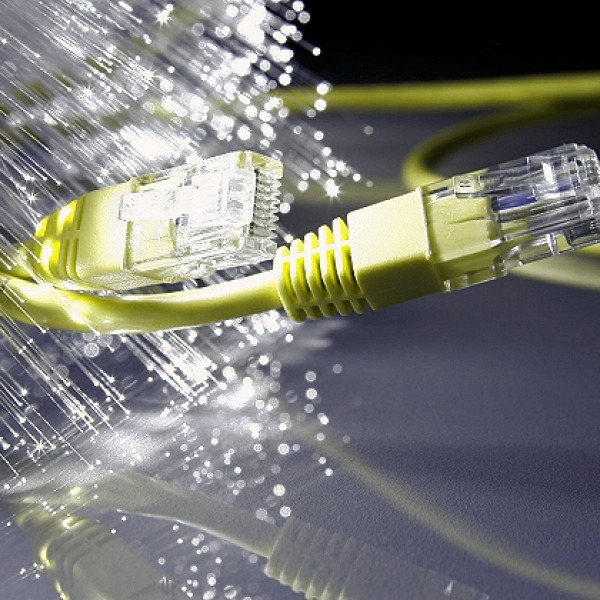 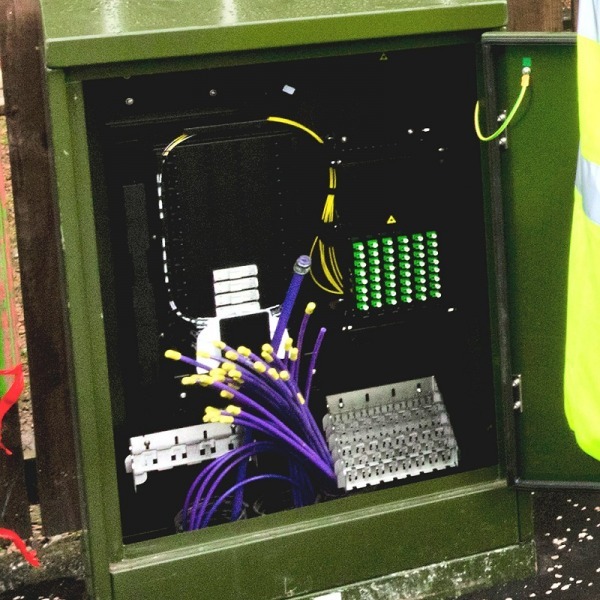 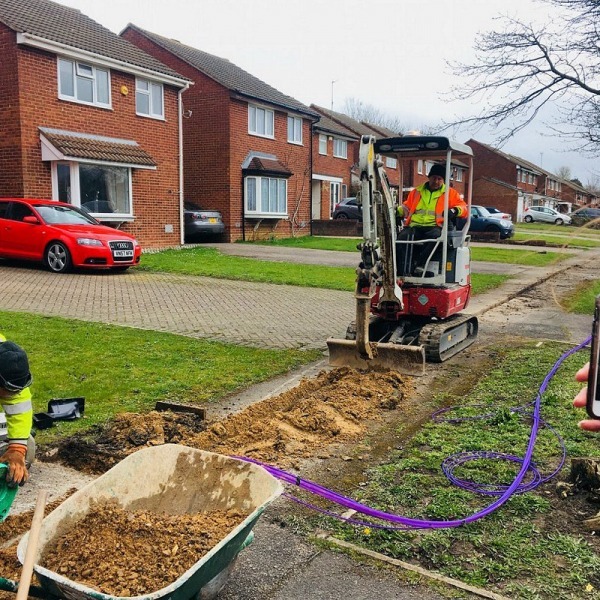 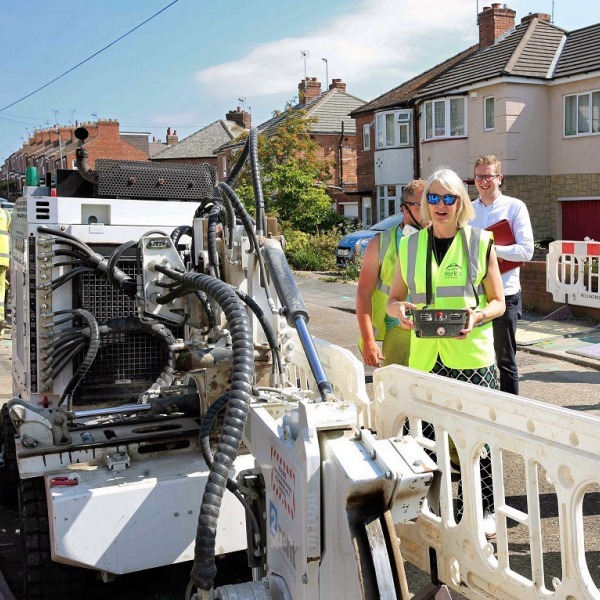 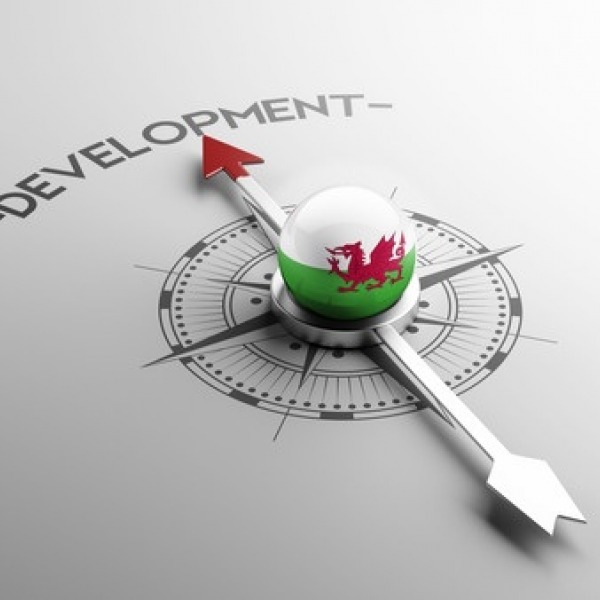 A new project, which is to be assisted by Cityfibre, Capita and £9.5m from the UK Government’s Local Full Fibre Networks (LFFN) programme, will result in a Gigabit speed fibre optic broadband network being built to connect 152 public sector sites (schools, council etc.) in the challenging highlands of Scotland. 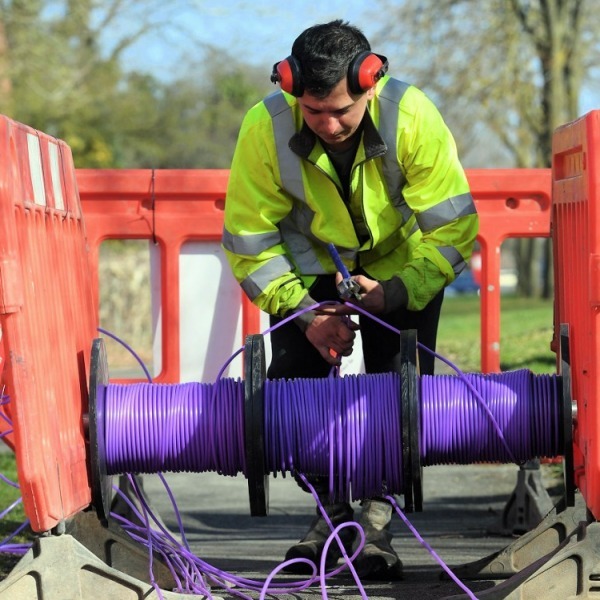 A recent report from the Centre for Cities think-tank has revealed the top ten best and worst cities for coverage of fixed “ultrafast broadband” (100Mbps+) connectivity across the United Kingdom, which sees Luton rank top with 95% of homes and businesses being within reach and sadly Aberdeen came bottom on 2.3%. 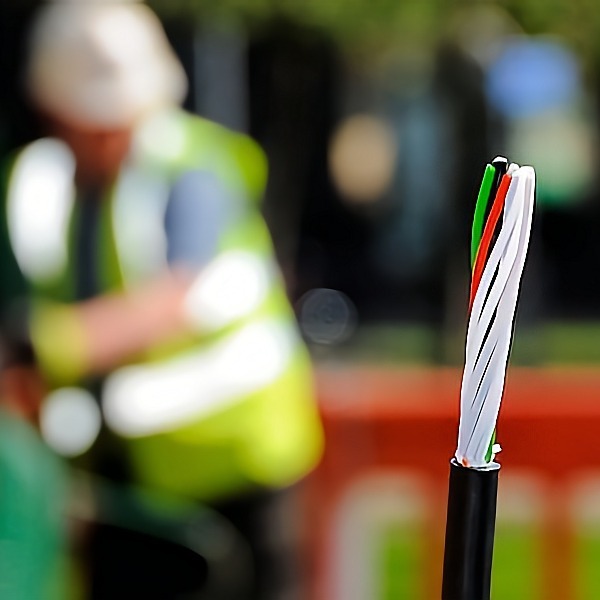 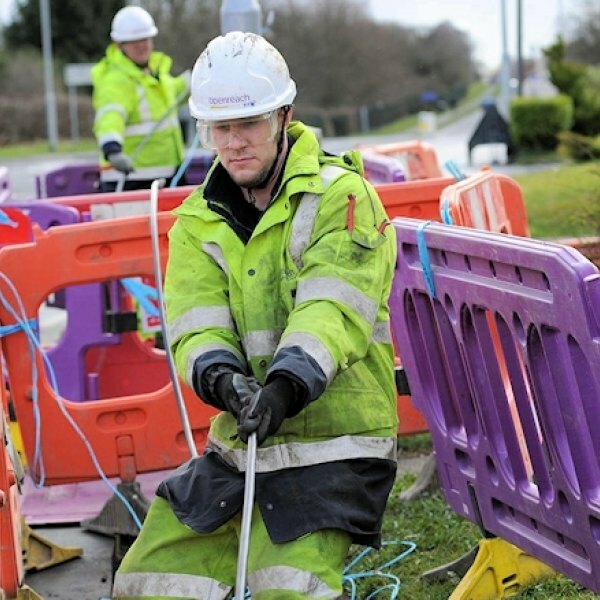 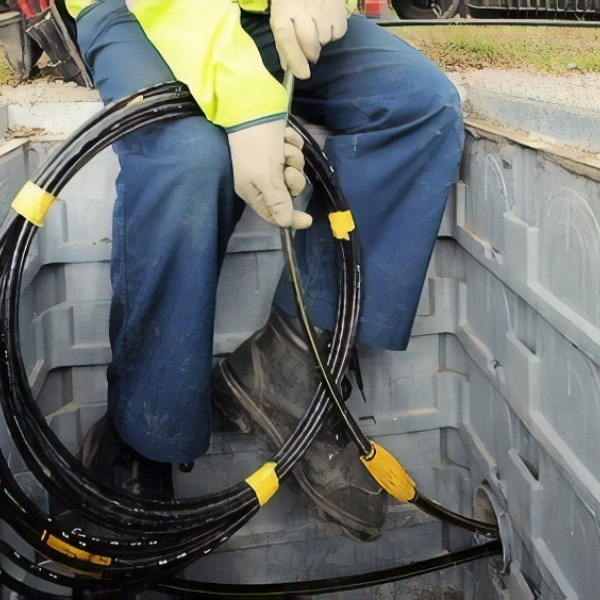 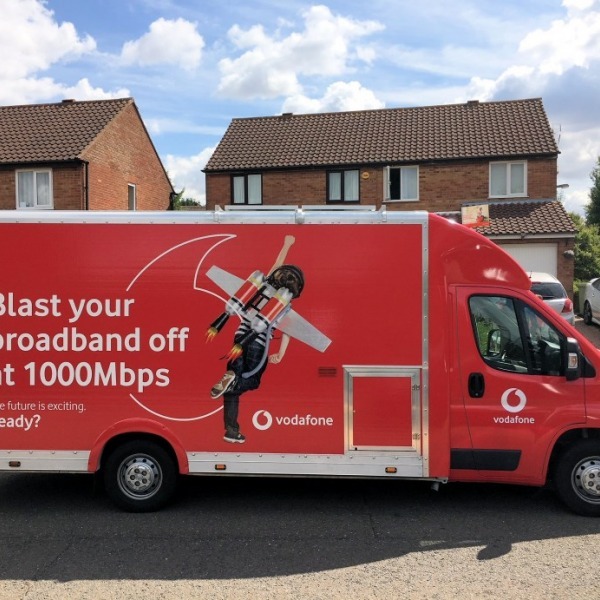 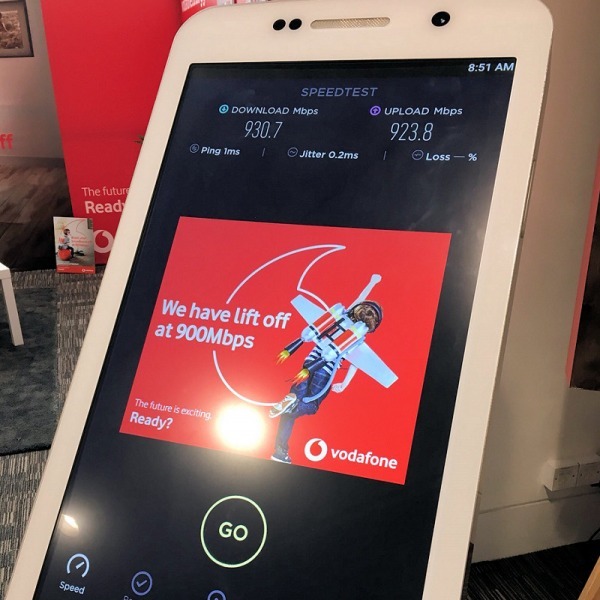 Fibre optic network builder Cityfibre, which is currently working alongside ISP Vodafone to roll-out a 1Gbps Fibre-to-the-Premises (FTTP) broadband network to cover 5 million UK premises by the end of 2024, has today signed a new multi-million pound deal with Emtelle to help supply their £2.5bn project.